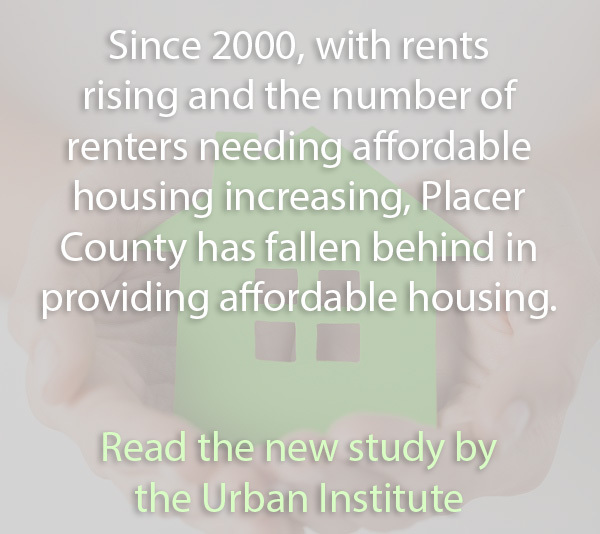 The County of Placer is seeking input on housing affordability challenges and solutions. This is a chance for everyone to share personal insights on housing in Placer County. Please take 1-minute to share your thoughts. Important: This survey closes tomorrow, June 29 at 11 a.m.